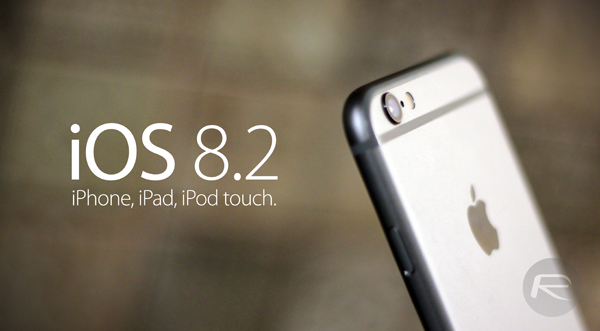 iOS 8.2 released today as an update to most iPhones, iPads and iPods. While there are a number of enhancements and bug fixes, the big new ad here is integration with the new Apple Watch which CEO Tim Cook debuted today. The Apple Watch will work with the iPhone 5, 5S, 5C, 6 and 6Plus; it will not work with any iPods or iPads. Be on the look out for an update notification on the Settings app.